Our aim is to create timeless furniture and accessories inspired by the everyday life of Nordic people, where rough climate and warm materials meet. 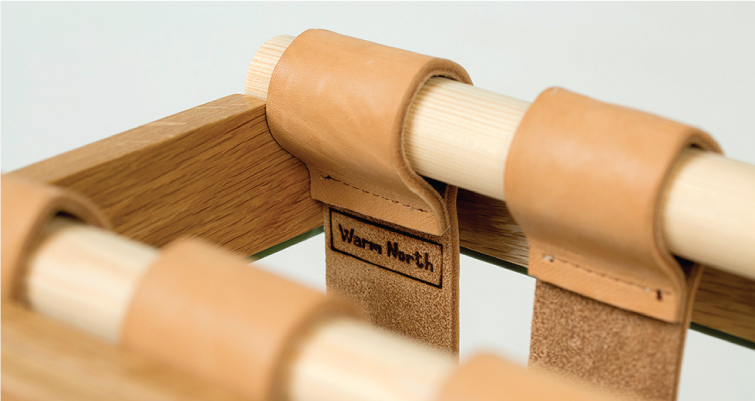 Warm North is not following as much traditional principles of design but particularly the individual character of Nordic people, the traditions and culture of our region by reconsidering proven archetypes and principles in furniture making. In the world where everything is very often over-designed we sometimes just love to update the honest simplicity of forgotten archetypes. 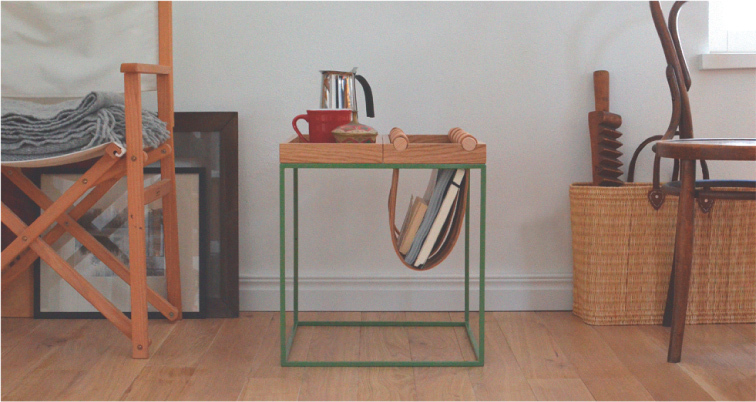 Rather than competing by trying to design more, we just prefer to design less by making simple, honest and timeless pieces of furniture which are handcrafted in the spirit of living materials that last from generation to generation, gaining value through time. Everything we do we want to do it just the way it should be done- from sourcing timber that is FSC certified, being a respectful partner to our clients and to businesses we collaborate with. As odd as it might sound today – we just want to be normal. We stand for warmness, personality and character in our living environments. Our super simple, warm, high quality and natural pieces of furniture are crafted to find a good balance between variety of different items and accessories at your home. Warm North. Warm hearts. Warm homes. The art of surviving the rough climate.